The Democratic Progress Institute carried out a Comparative Study Visit to Dublin, Dundalk and Belfast from 19 to 24 March as part of the Institute’s Turkey programme. This visit explored themes relating to “getting a process back on track in challenging times”, addressing topics from a gendered perspective, examining in particular the experiences of women in conflict and in conflict resolution, and topics relating to women’s incorporation into, and role in, peace processes. Speakers for the visit included government representatives from both the Irish and British governments, founding members of the Northern Ireland Women’s Coalition, former political prisoners from different communities, political actors from various parties in Northern Ireland including Sinn Féin and the Democratic Unionist Party, religious and civil society leaders, experts in the areas of transitional justice and gender, integrated education and media and conflict. 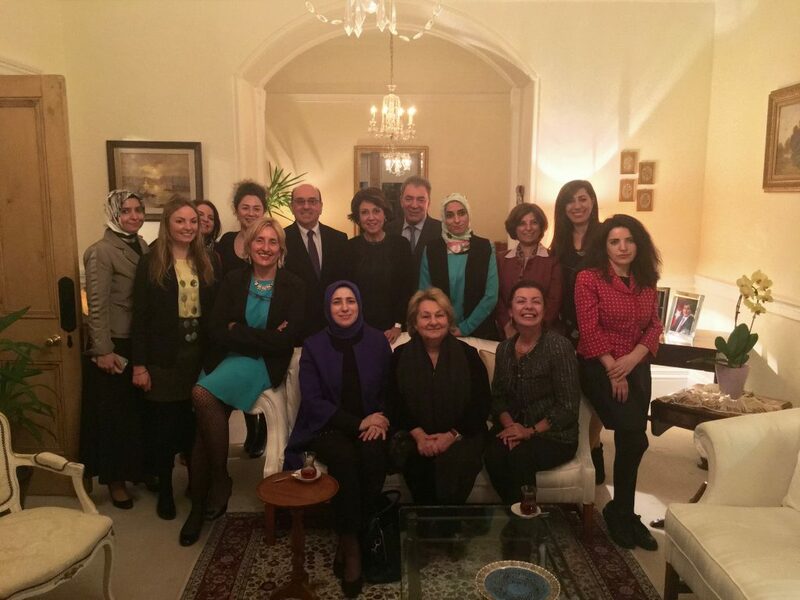 Participants in the visit included parliamentarians from different political parties, media representatives, civil society actors, academics, and policy advisors from across the political spectrum in Turkey. The visit was hosted with the kind facilitation of the Irish Department of Foreign Affairs and Trade and has received significant media coverage in Turkey.